The subject property boasts a traditional wooden framed shop front with a large glass retail frontage creating an attractive bright work space. Internally the property is characterful with a spacious, open plan sales area and original wooden floors. Towards the rear of the shop there is an office and store. Interested parties should contact North West Leicestershire District Council on 01530 454545. The unit is available by way of a new IRI Lease for a term of years to be agreed. An Service Charge is payable to the Landlord for maintenance and upkeep of the common areas and is capped at £1,000 per annum. We have been informed that VAT is payable on the annual Rent. Strictly by prior appointment through the sole letting agents, Musson Liggins. The town is situated approximately 24 miles to the south of the Peak District National Park. It lies on the A42 between Tamworth and Nottingham. Links are available with Burton on Trent, located approximately 10 miles to the north west, with the A42 linking with the M42 and providing access to Birmingham, approximately 25 miles distance to the south west of the subject property. 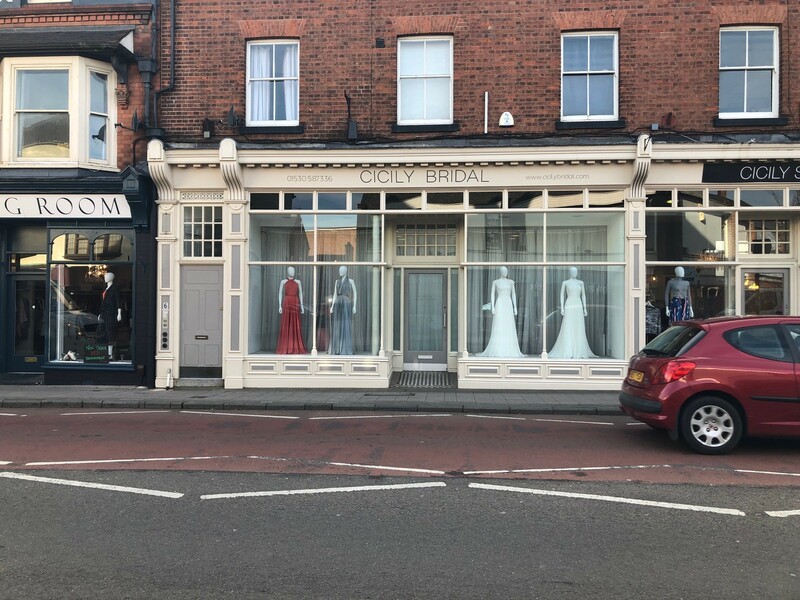 6 Bath Street occupies a central position adjacent to the prime retail area of Ashby-de-la-Zouch. Nearby occupiers include Superdrug, Newlook, Card Factory and many more independent local retailers. Professional Experience I established Musson Liggins with Stephen Musson in 1987 having identified an opportunity to develop a specialist/niche commercial Property Consultancy which would diversify and acquire more specialisms as it grew. My own specialisms in the Firm include. Freehold..